Served on a pita with light mayo, cheese, lettuce, tomatoes, onions and house vinaigrette. Thin sliced beef cooked with onions, banana peppers, mayo, cheese & house vinaigrette served on a pita. Lettuce & tomatoes optional. Thin sliced Smoked Turkey, served on a pita with light mayo, cheese, lettuce. tomatoes, onions and house vinaigrette. Ham & Cheese - 8. Served on a pita with light mayo, cheese, lettuce, onions, tomatoes and house vinaigrette. 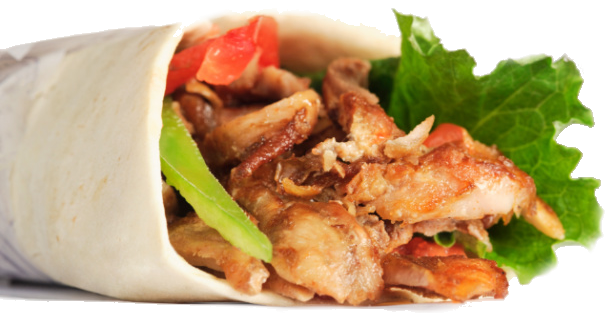 *All Sandwiches are served on a Greek Pita with choice of Rice, Lebanese Potato Salad, Roasted Veggies or Fruit Salad. Lebanese Pita stuffed with falafel patties and mixed greens, tomatoes, pickle and tahini sauce. Lebanese Pita stuffed with chicken shawarma w/ hummus, mixed greens. pickle and garlic sauce. Lebanese Pita stuffed with beef shawarma, mixed greens, onions, sumac and tahini sauce. Lebanese Pita stuffed w/ Kafta patties, hummus, mixed greens, tomatoes and tahini sauce.